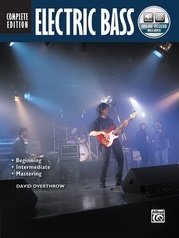 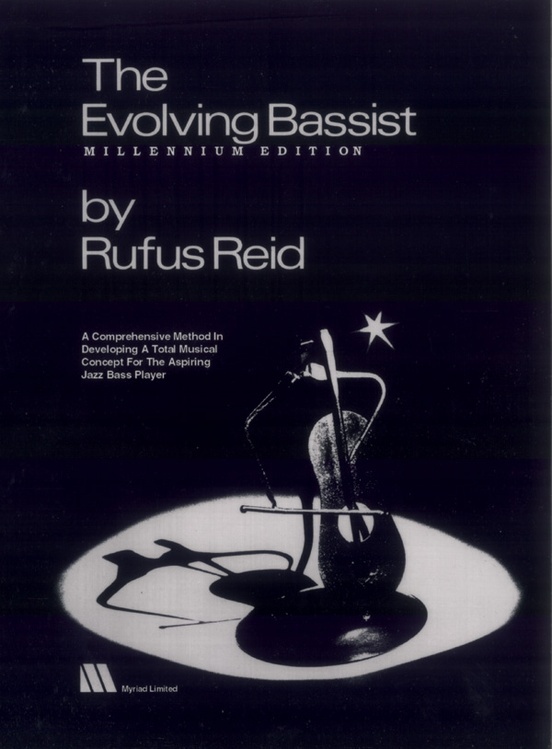 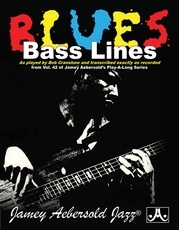 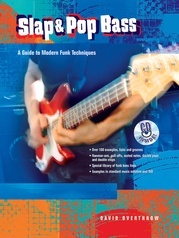 A comprehensive new edition based on major revisions to Reid's The Evolving Bassist and Evolving Upward. 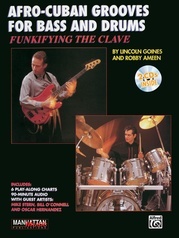 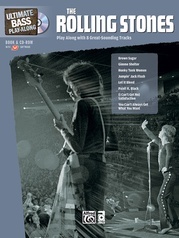 Contains more transcriptions of Reid's recorded solos, original compositions arranged as duets, new etudes, and additional ways to learn tunes and conceive better bass lines. 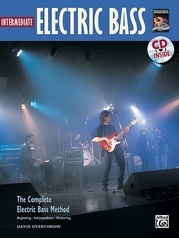 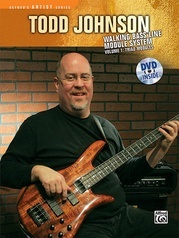 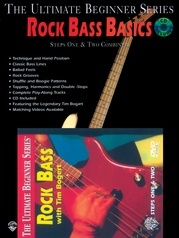 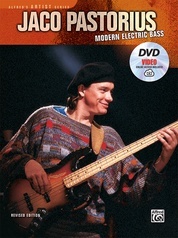 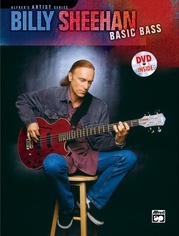 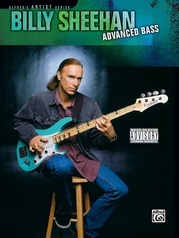 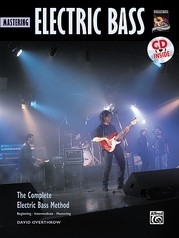 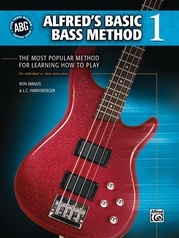 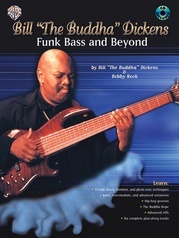 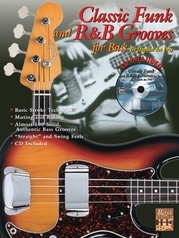 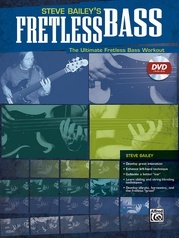 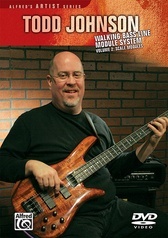 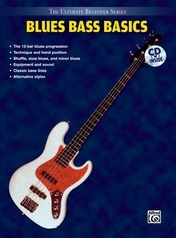 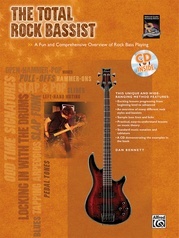 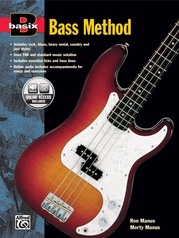 The Evolving Bassist will continue to be an all-inclusive bass player's reference book as well as a classic method book.